Stuart Eves is currently Lead Mission Concepts Engineer at Airbus Defence and Space. He also chairs the UKspace Security and Defence Committee. 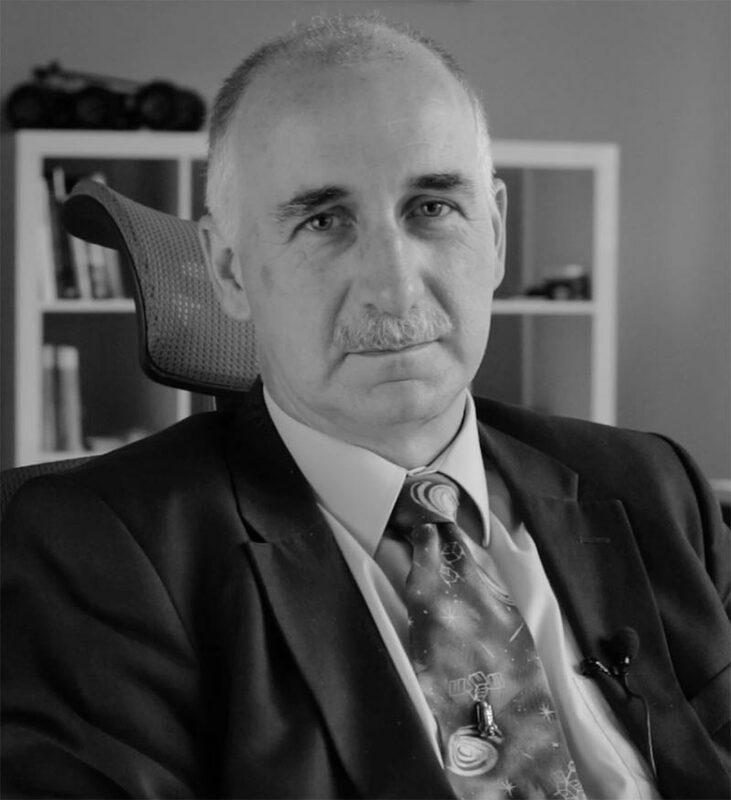 Dr. Stuart Eves is currently Lead Mission Concepts Engineer at Airbus Defence and Space. He also chairs the UKspace Security and Defence Committee.